IMAGE: This is Ronald Chervin, M.D. Many doctors will ask about quality of sleep when children have problems at school, but new research shows it's just as important to pay attention to how high achievers are sleeping. A study in today's print edition of the International Journal of Pediatric Otorhinolaryngology suggests doctors and parents should pay attention to snoring, labored breathing and other symptoms of obstructive sleep apnea in bright, high-performing children as well as those who struggle in school. The researchers studied 147 children ages 3-12 that were scheduled for an adenotonsillectomy, a procedure that removes both the tonsils and the adenoids. These children also were suspected of having obstructive sleep apnea, a common reason for adenotonsillectomy. In obstructive sleep apnea, enlarged tonsils and adenoids stop children from breathing for a few seconds or tens of seconds many times during the night. Previous research shows that an adenotonsillectomy can lead to behavioral improvements in children who are struggling in the classroom or at home. But this study focused, for what researchers believe is the first time, on children who are doing well from the start. "When a clinician sees a pediatric patient who has a problem in school, they ask about sleep," said study co-author Ronald Chervin, M.D., neurologist and director of the University of Michigan Sleep Disorders Center. "We wondered, in high-performing children, do we still need to worry about snoring or sleep issues?" All of the children in this study, from low IQ to high IQ groups, improved at a similar level when their sleep and behavior were evaluated six months after the adenotonsillectomy procedure. Parents graded their child's behavior in areas such as inattention, hyperactivity, social problems and perfectionism. Sleep tests included monitoring brain wave patterns, eye movements, heart rhythm, muscle activity, airflow at the nose and mouth, chest movements, and snoring. "Regardless of intellectual level, we can expect to see some behavioral improvement along with better sleep," says study co-author Bruno Giordani, Ph.D., professor of neurology, psychiatry, psychology and nursing. "Once behavior improves, attention in school improves, and emotional ability and behavioral and impulsivity control improve." In obstructive sleep apnea, the air stops in the throat, causing the child to choke, wake up briefly to open the airway and then go back to sleep. This can happen more than a hundred times in a night. Although it's easy to tell when an adult is sleepy the next day, it can be more difficult to spot lack of good sleep in a child. A child may become hyperactive, leading parents and providers to wonder about other reasons for the behavior. "Children with obstructive sleep apnea are fidgeting and not able to stay on task, because they're doing anything they can to stay awake," says first author Seockhoon Chung, M.D., Ph.D., who began the research as a U-M research fellow but is now associate professor at Asan Medical Center in South Korea. "Even when those behavioral problems are minimal, improvement is still possible." "Deciding whether to perform an adenotonsillectomy should be about the physician's view of how bad the sleep problem is, and how significantly it appears to be related to the tonsil and adenoid issue," Giordani says. "Then, the physician can think about how that fits together with the child's appearance and behavior, expecting neurobehavioral benefit." Higher-IQ children may be less likely, in practice, to have obstructive sleep apnea recognized and treated if they do not show problems with school performance. The new findings suggest that other signs and symptoms of sleep apnea, such as loud nightly snoring, should not be ignored, because the brain and daytime behavior of a child with higher IQ may still benefit from diagnosis and treatment of the sleep disorder. In addition to Chung, Giordani and Chervin, additional authors include Elise K. Hodges, Deborah L. Ruzicka, Timothy F. Hoban, Susan L. Garetz, Kenneth E. Guire and Barbara T. Felt from the University of Michigan. James E. Dillon was at Central Michigan University. Funding: This research was funded by the National Institutes of Health's National Heart, Lung, and Blood Institute (grants HL080941, HL105999). Chung was financially supported by Asan Medical Center and University of Ulsan, Korea during this work. 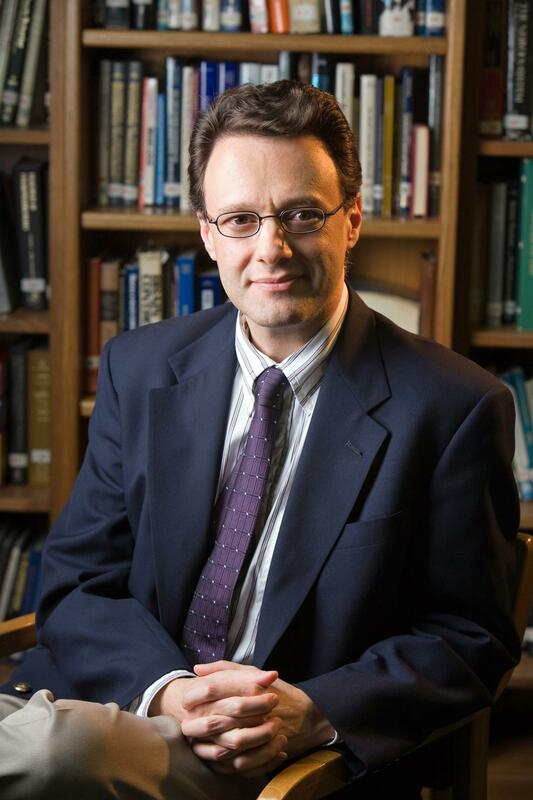 Chervin, the Michael S. Aldrich Collegiate Professor of Sleep Medicine, is a member of boards for the American Academy of Sleep Medicine and the International Pediatric Sleep Association. He has served as an editor for UpToDate and Cambridge University Press. He has consulted for Zansors. He has received support for educational programs from Respironics and Fisher Paykel. Other authors have no conflicts of interest with funding sources for this study. Reference: "Improved behavior after adenotonsillectomy in children with higher and lower IQ," International Journal of Pediatric Otorhinolaryngology, Jan. 8.